Sam Sunderland winning the 2017 Dakar Rally elevated him to proper two-wheel hero status. And now, Red Bull is giving you a chance to ride with the man himself at the world-famous Le Touquet beach race in northern France. All you have to do to be in with a chance of winning this awesome prize is submit a video of you whipping your motocross bike on Instagram, using the hashtag #RideWithSam and tagging the post @RedBullUK @SunderSam. Sam himself will choose the five winners, based on style, creativity and how tweaked the whip is. The competition is open now, and will close at 9am GMT on Thursday 18 January. 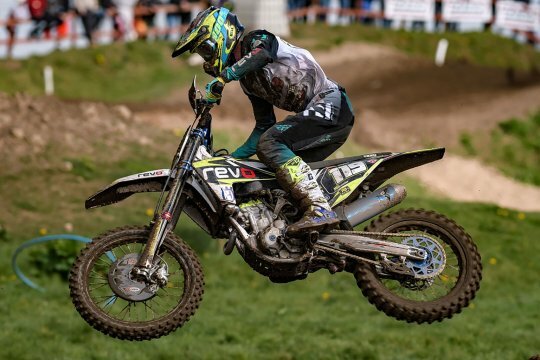 Read on to find out about Sam’s love of Le Touquet and get his advice on how to nail a sweet whip. So Sam, why do you love Le Touquet so much? I raced at the Weymouth Beach Race when I was 14 and it was so much fun, with the different format and approach to the race, and a lot of carnage with other riders! Since then, I’ve always been interested in Le Touquet. I watch it every year and it’s like the highlight of all the beach races. What are the challenges that riders face doing these northern European beach races, like Le Touquet, Weston, Red Bull Knock Out etc. To be honest, I’ve only raced in that Weymouth race, which is a different format – it was 3x30min races and more like beach motocross. But I think the main thing at places like Weston and Le Touquet is managing the other riders. There is a big difference in speed from the front guys to the lappers and it can be dangerous on blind jumps, especially towards the end of the race with a lot of fatigue setting in. 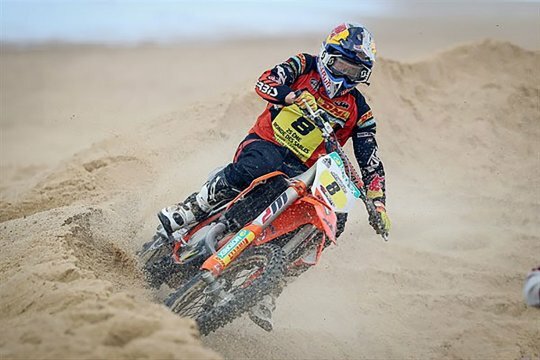 How do you think riding at Le Touquet would be different to a day on the bike at Dakar? Well so far I’ve never done it, but I went to watch last year and it’s interesting because there is a lot of race management going on with the riders and their mechanics, with fuel stops and spare goggles, and preserving the bike – the rear brake and clutch especially. 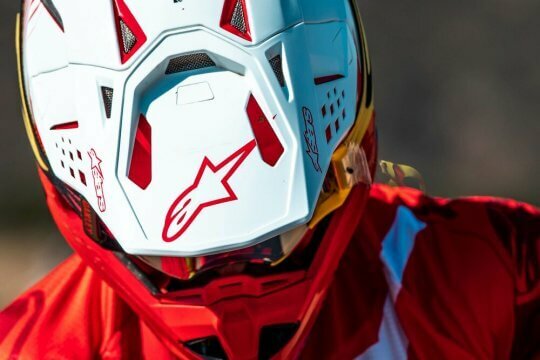 I think in terms of riding style, there are some similarities in the way that you have to pace yourself a little as the track gets worse and worse, while you’re simultaneously getting more and more tired. It seems like it’s a snowball effect. Why is sand riding so tough compared to, say, riding hard-pack motocross tracks? I think in general, most riders would agree that sand riding is more physical: the bumps get bigger, the bike swaps around a lot more and it all adds up. 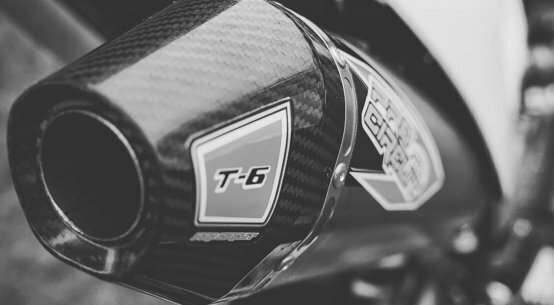 If you were going to train specifically to ride at Le Touquet, what would you focus on? Well, I’d do a lot of riding on the sand and beach-type tracks similar to the race, of course; there are lots in the north of France. I’d also spend a lot more time on the MX bike than the rally bike. 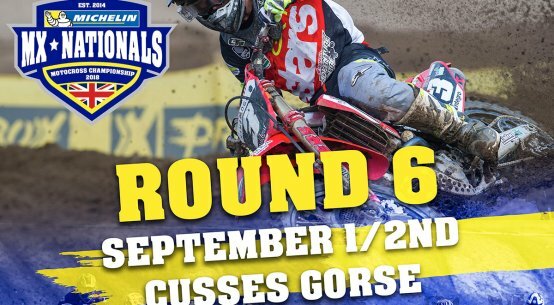 And finally, people are going to have to submit their best whips to come and ride with you in Le Touquet – what’s the secret to nailing a sweet whip? Haha, yeah I’m really interested to see what comes up! I think it’s pretty difficult to explain a whip and now it seems like a pretty loose word, with all the rippers doing off-axis ones and playing around. But a lot of it is done on the take off, positioning your body well enough to bring the bike back round as you come forward. 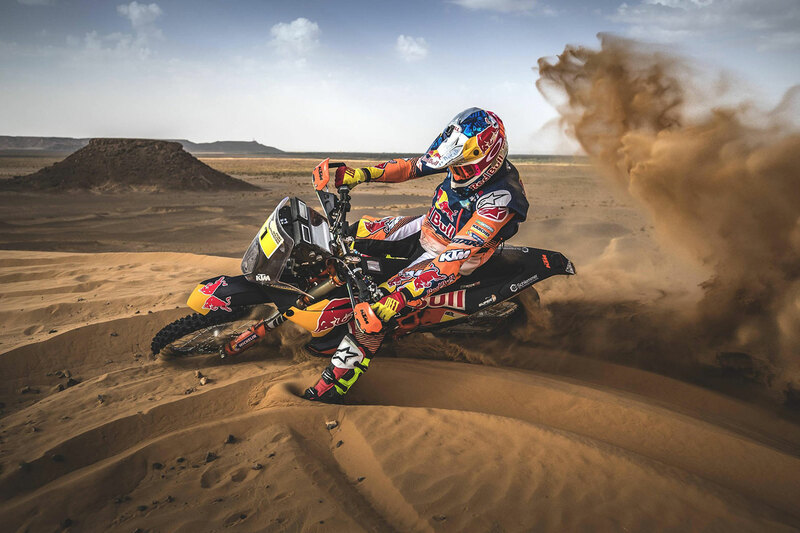 Maybe that’s a better question for James Stewart though – I’m a rally rider!